Outdoor people counter for urban and rural environments. Our most popular people counter, optimized for both permanent and short-term counting projects. Permanent people counter that discreetly blends into its natural surroundings. Permanent people counter, designed to withstand, and blend into, the urban environment. The world’s most trusted permanent bike counter, designed for urban cycling. Permanent bike counter, optimized for trails and greenways. Permanent pedestrian and bike counter for the urban environment. Mobile bike and pedestrian counter for short-term traffic and mode-share studies. Our versatile car and bus counter, often installed at the entrance to parking facilities. Permanent pedestrian and bike counter for rural settings. A high-visibility counter that displays data in real-time. A high-visibility, real-time count display that also presents dynamic, customizable text to passers-by. A small, high-visibility, real-time count display. Robust and invisible below-ground pedestrian counter. Precise people counter specifically designed for high-traffic areas, such as shopping districts and busy sidewalks. Mobile bike counter, designed with short-term bike volume studies in mind. Online, easy-to-use data analysis platform. Since 1997, Eco-Counter has developed unique and innovative solutions to count pedestrians and cyclists. Although knowing the numbers is the end goal, the system we use depends on the site – counting pedestrians downtown is quite different from counting them on mountain trails. This is why we have created specific products for the diverse environments that our clients work in. Eco-Counter provides turn-key solutions for cyclist and pedestrian counting and data analysis. We offer a complete range of products and services to collect and analyze data, including high-quality counters, automatic and wireless data transmission, remote reading, and Eco-Visio, a professional online data analysis software, and in-depth exportable reports. Eco-Counter designs and manufactures a wide-variety of solutions for bicycle and pedestrian counting. Reliable, accurate and robust, our counters are developed to enable you to precisely count bicycles and pedestrians in every configuration. From autonomous systems to real-time sensors, we can provide the right turn-key solution for your project. Secure dangerous crossings for cyclists Tamaki Drive Crossing in Auckland – a well-known dangerous crossing – was the site of several serious accidents involving cyclists. By automatically detecting the presence of a cyclist at a crossing, the Eco-Signal warns vehicles to slow down their driving. Since its installation two years ago, there have been no further incidents recorded. The city of Nantes has a large pedestrian and bicycle network, unique in its diversity. To plan and manage this vast network, about twenty bicycle counting points have been installed between 2010 and 2011, plus 15 pedestrian systems for Downtown Management and 15 pedestrian systems in the local parks and gardens. The City of Vancouver spearheaded a controversial pilot project in 2009 which involved removing a vehicle lane on the Burrard Bridge and replacing it with a bike lane. Using Eco-Counter’s ZELT system, the City was able to collect reliable cyclist counts both before and during the year-long trial period. If you don’t count, it doesn’t count. 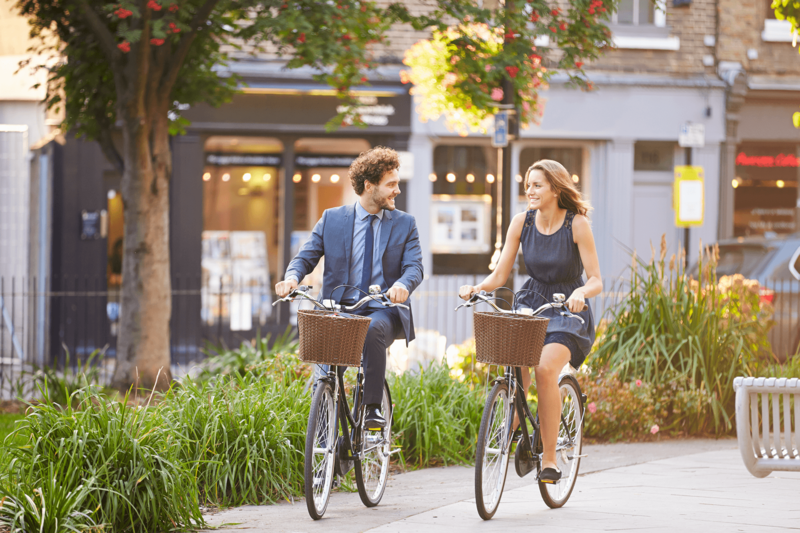 Bike and pedestrian count data is an essential tool to justify investments, capture seasonal trends, plan future pedestrian and cycling infrastructure, communicate with stakeholders and the public, and much more. From short-term, multi-site traffic studies to visible count Displays, Eco-Counter has developed a range of automatic counters that are reliable, discreet, and robust. Our counters are tried and tested around the world, from London to Los Angeles, Seattle to Singapore. 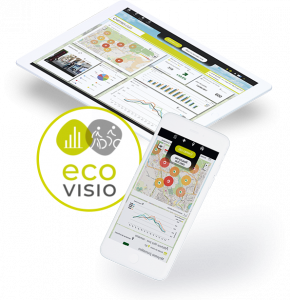 With Eco-Viso 5, your count data is accessible at any given moment and preferred data analyses are saved and automatically updated daily. With Eco-Visio 5, your data analyses are presented in the form of a personalised dashboard. Data are visible at any given moment, saved in real time on your account. 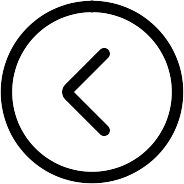 Widgets are dynamic, allowing you to easily filter counting sites, time-periods, or parameters. Explore these widgets directly on your dashboard – data is automatically updated and waiting for you when you login. The Eco-DISPLAY Classic is an effective and popular communication tool for promoting cycling. This impressive and interactive piece of street furniture encourages cycling by communicating to cyclists that they count. Display either just cyclist counts or both pedestrian and cyclist counts. Daily and cumulative year-to-date counts are displayed to engage the public. Worldwide, there are more than 200 Eco-DISPLAY Classic displaying daily and annual bike counts in real-time. Most recently, this product was installed in Chicago, Auckland, Mexico, Avesta, Belo-Horizonte and many more. "How to build a bike count program"
For general inquiries, please provide us with some information about your counting project below. This will help us advise you on the products best suited to your needs. With offices in France, Canada and Germany, and a vast network of distributors, Eco-Counter is present in 54 countries. 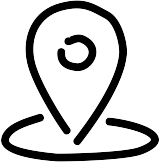 Click on the map below to find your local contact. A travers nos bureaux à Lannion en France, Montréal au Canada et Cologne en Allemagne, ainsi qu’un vaste réseau de distributeurs, nous sommes présents dans plus de 54 pays. 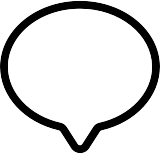 Cliquez sur le pays correspondant pour trouver votre contact local. Do you have a specific need? Use our search engine!